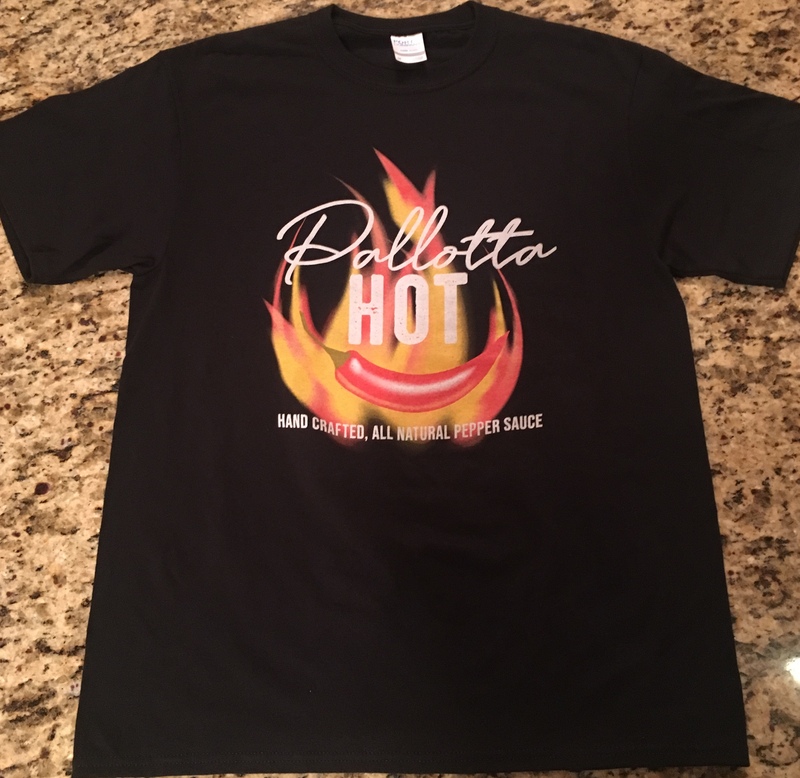 At Pallotta Hot our mission is to offer high quality great tasting pepper sauces at reasonable prices that will enhance your eating experience. Our vision is to offer a great tasting homemade pepper sauce with a commitment to using high quality local ingredients; while at the same time providing economic support and growth in communities we source. Adoption of a child is near and dear to our hearts. Having experienced the adoption process ourselves and being a part of such a wonderful and loving event, we understand that adoption is both a beautiful, but also emotionally and financially taxing process. As a part of giving back, Pallotta Hot supports the growth of families through adoption donating a portion of our proceeds to help support the adoption of a child.